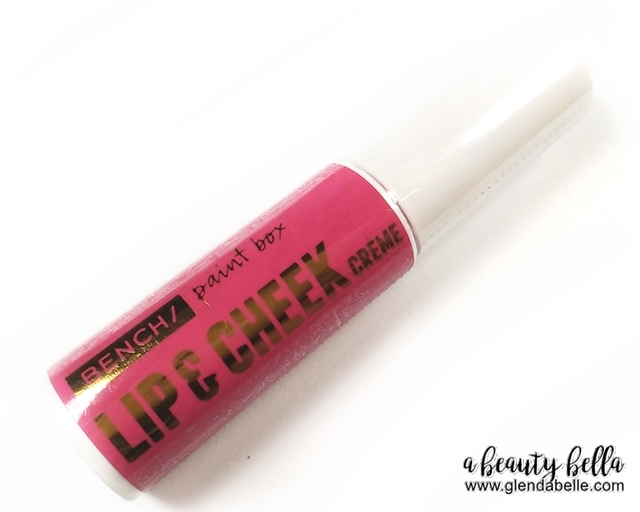 Another Bench paint box beauty finds is their Lip and Cheek Creme. 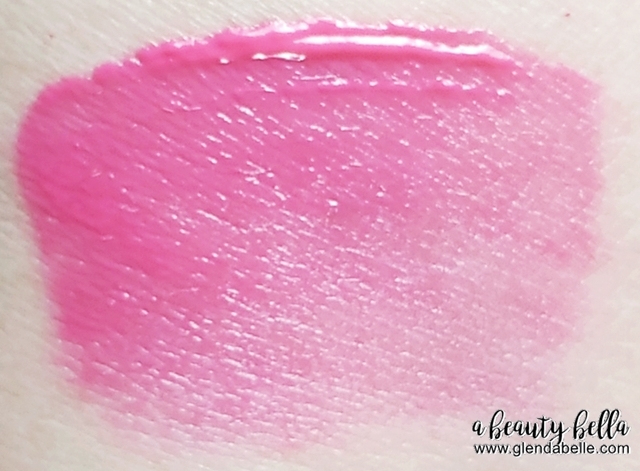 This was a very late blog post as you can see my swatch below, my hair was still short. I bought this prior to my Bench Paint Box 24 hours lip tattoo. It comes with a doe foot applicator. 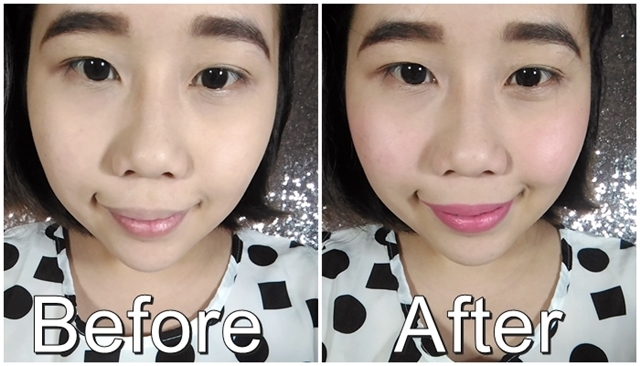 It feels like NYX SMLC but more transferrable. 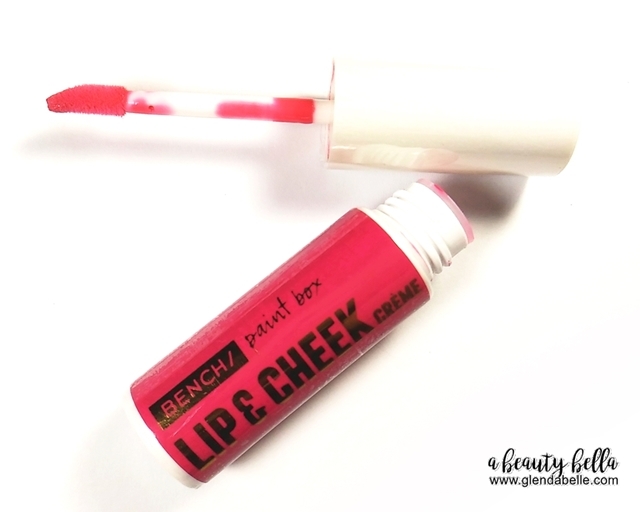 I might give it a pass if I use it for lips even tho it gave me a lovely pink color. But I like it better for my cheeks. Just the right blendable pink shade for me. 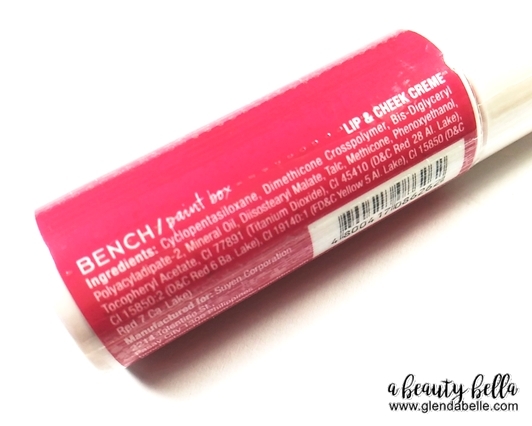 1 comment on "Bench Lip and Cheek Creme"